Chelsea v Manchester City - Just one change for Chelsea this afternoon? 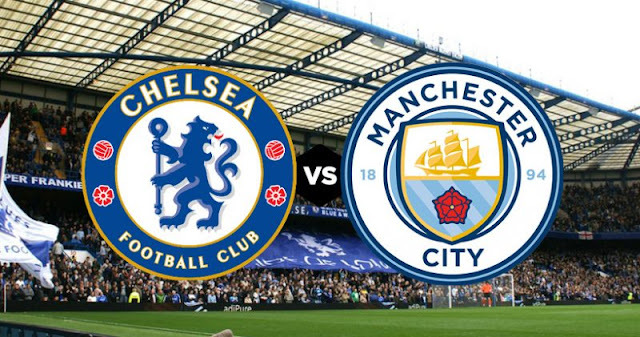 Chelsea take on Manchester City this afternoon and one of our biggest games of the season. After a fantastic performance against Atletico Madrid in midweek, will Antonio Conte make just a single change to his starting line-up? 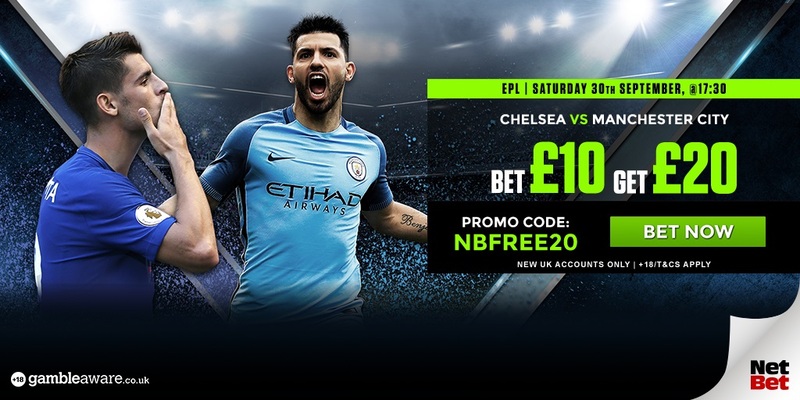 Free-scoring Manchester City have their well documented injury problems heading into the game at Stamford Bridge with Vincent Kompany and Sergio Aguero being key in my opinion. Without Vincent Kompany in their back line City are not as defensively sound. John Stones is not yet the defender everyone makes him out to be and it will be interesting to see him being really tested alongside Nicolas Ottamendi who is erratic when put under pressure. Granted, Gabriel Jesus is a class act and will develop into one of the world's best, however Sergio Aguero being ruled out for a month due to his accident in Amsterdam is massive for Chelsea. No-one wishes anyone to suffer physical injury and we wish him a speedy recovery but, for the game tonight City will be hampered by his absence. Aguero has been a thorn in Chelsea's side over the years with his movement and his finishing. He has been here long enough to cope and deal with the physicality of Premier League defenders whereas Jesus has shown signs that he could really get wound up. If we can get to Jesus into his head to put him off his game then that will be half the battle won. The threat of De Bruyne and Silva in midfield is one that needs to be dealt with by Kante, Bakayoko and Cesc Fabregas who I expect to all start tonight. Leroy Sane and Raheem Sterling need to be forced backwards by our wing-backs and we have to negate any space in front of our back three. It's a battle of minds between Antonio Conte and Pep Guardiola. As for Chelsea? I expect just a single change for Antonio Conte this evening with Andreas Christensen coming into the middle of our back three to replace the suspended David Luiz. Cesar Azpilicueta and Gary Cahill will continue ahead of Thibaut Courtois in goal. As stated Tiemoue Bakayoko, N'Golo Kante and Cesc Fabregas will continue as a three in our midfield with Bakayoko playing as the main pivot in the middle. Eden Hazard to continue playing as a number ten supporting Alvaro Morata and hopefully giving us the same level of performance that he did the other night in Madrid with Alvaro Morata looking to link-up with the Belgian to continue his impressive start to the season. Make no mistake, despite the obvious attacking threat that City pose which at times looks frightening, we have seen on occasion teams cause them all sorts of problems. If Chelsea can get a foothold in the game, remain defensively compact with our midfield working hard to win the ball back, then I believe that we can get ourselves in behind Pep Guardiola's midfield and directly up against their flaky back line. This could be massive for Eden Hazard and Alvaro Morata tonight. Chelsea to win by two goals 2-0 or 3-1.